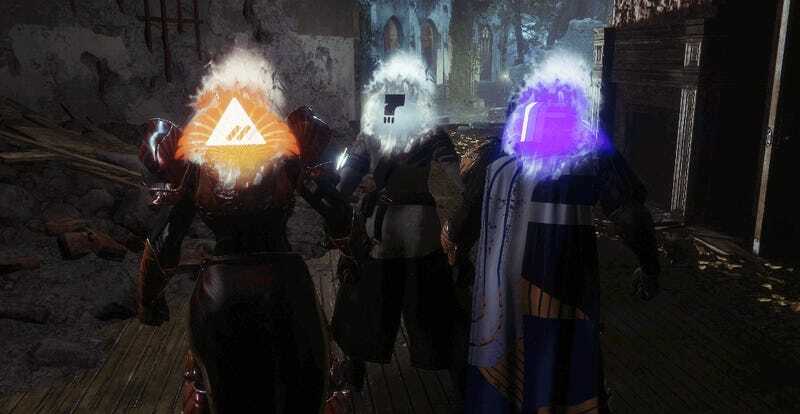 Bungie has detailed how Destiny 2 Faction Rallies are changing for next week’s season 3 debut. Bungie has detailed how Destiny 2 Faction Rallies are changing for next week’s season 3 debut. There’s a new “Renown” system that increases difficulty and rewards as long as you go without dying, which sounds neat. They’re also lowering the difficulty on waves 4-7 of Escalation Protocol, which, good.